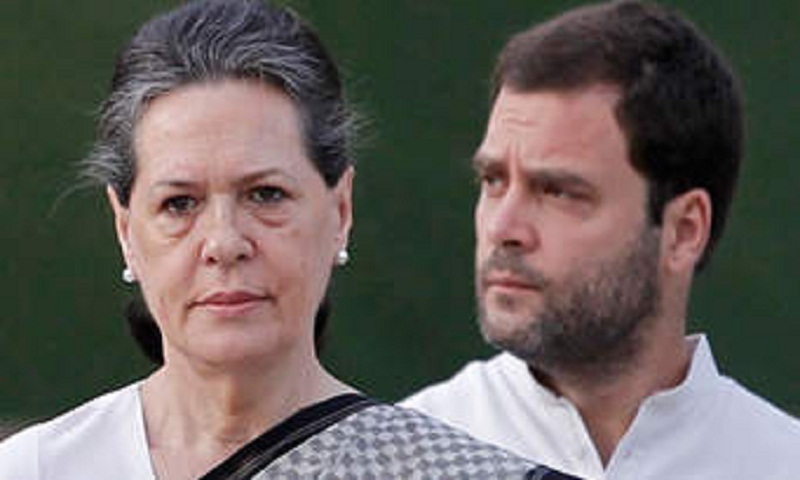 Congress president Rahul Gandhi, UPA chairperson Sonia Gandhi, former Prime Minister Manmohan Singh joined a protest outside Parliament on Wednesday morning against the Rafale deal. The Congress lawmakers were seen carrying paper planes and posters, alleging corruption in the multi-crore aircraft deal, report Hindustan Times. The CAG report said the NDA government’s deal to purchase 36 Rafale aircraft saved money compared to the UPA’s deal to buy 126 fighter jets. The report says India managed to save 17.08% money for the India Specific Enhancements in the Rafale contract. The overall price of the aircraft is 2.86 per cent cheaper as compared to the UPA-era deal, the CAG report adds. The Congress has questioned the CAG report on Rafale deal raising the issue of conflict of interest with Rajiv Mehrishi, the current CAG. Mehrishi was the finance secretary when the Rafale deal was being negotiated between India and France. The scrapping of the UPA deal to buy 126 aircraft became controversial with opposition parties, led by the Congress, alleging that the new price is much higher than the old one, and that due process wasn’t followed. The government has maintained that it has managed to get the basic jet at a lower cost, and that all procedures were followed. The issue was even reached the doors of the Supreme Court, which did not find any substance in the allegations, although its ruling didn’t put an end to the controversy because of some factual errors in the judgment, which, the government claims, are on account of misinterpretation and, the Opposition claims, arise from the government misleading the court. The government has filed an application to correct the mistakes.